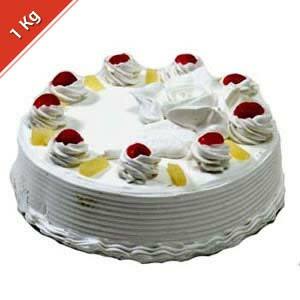 For individuals who love pineapple, this 1 Kg Eggless pineapple cake will be a wonderful treat for them. Pineapple essence cake topped with whipped cream, it will certainly bring a smile on your loved ones face. 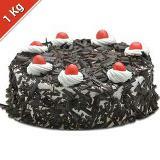 Thus, send this cake to your loved ones in India and give them a lovely treat. 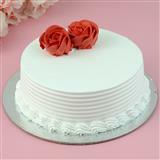 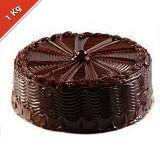 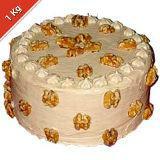 Moreover, you can also send this cake with other Gifts to India through GiftstoIndia24x7.com.